The Dolomites, with their cliff walls, their wonderful rock and astonishing landscapes, attract lots of climbers from all over the world. 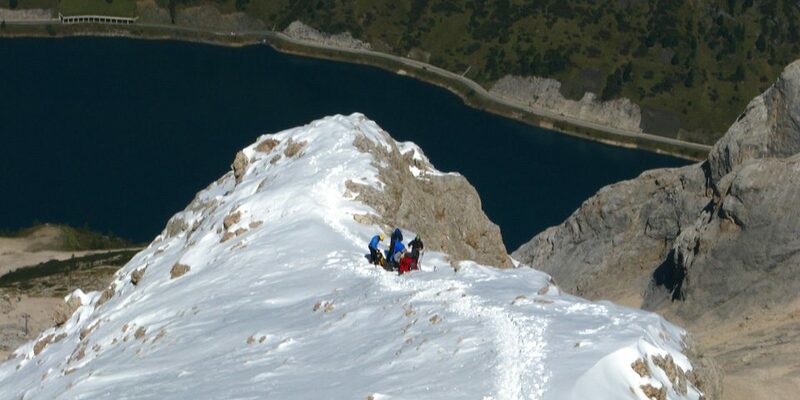 Climbing in these places is an amazing experience, ways are uncountable and they are suitable for mountaineers of every level of experience, from the classical easy ones to the modern extreme ones. 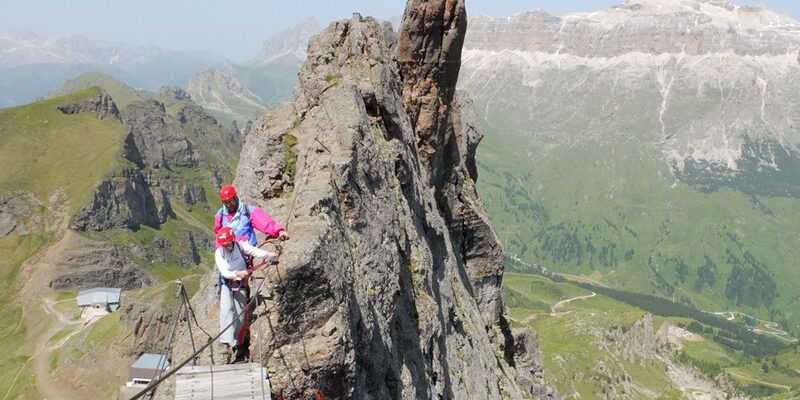 Many vie ferrate run along the cliff walls and the ledges: the via ferratas of the Catinaccio di Antermoia, the via ferrata Costantini on the Moiazza cliff wall, via ferrata of the Marmolada or the renowned Via delle Bocchette in the Brenta Dolomites. Lots of easy and slightly paths are excellent for planning trekking’s daily or multi-day trips, taking advantage of all the mountain huts for organizing personal routes in the best way. 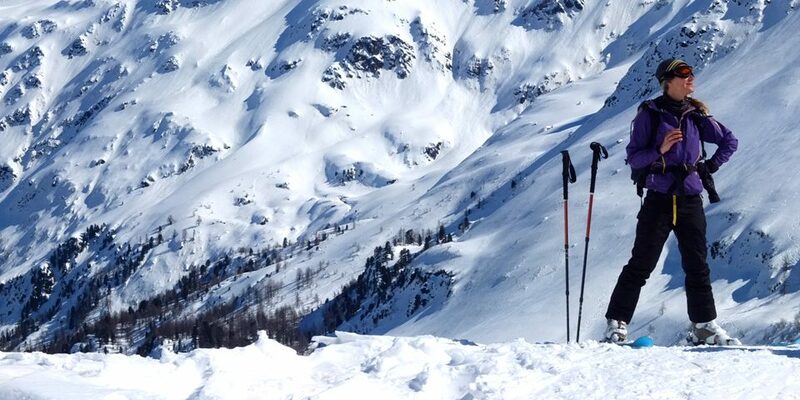 In winter, many backcountry routes will let you know these wonderful snow-clad mountains. 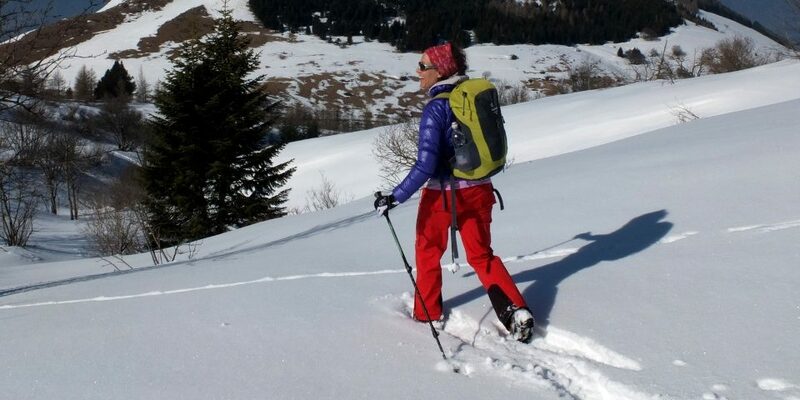 On the contrary, if you don’t like skiing, you will have the possibility of snowshoeing to get closer to the snow in an easy and funny way. If the suggested plans are not what you’re looking for, contact me and we will make a new one together. 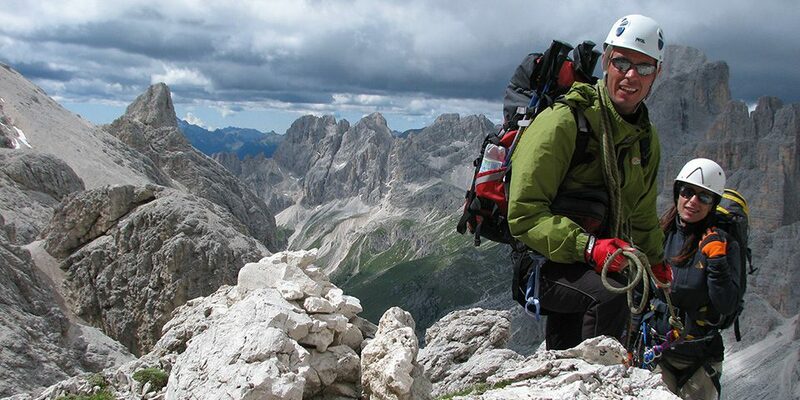 Through the Alps and the Dolomites put your faith in an experienced Mountain Guide to discover the best routes for ski mountaineering and freeriding.